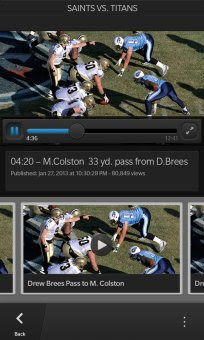 Video on demand - Expanded video content and game highlights let you see more of the action. Follow your favorite team - Custom alerts from your favorite team updates you on highlights, game start time, injuries, entry into the red zone, and scoring plays. Scores and stats - Updated player and team scores and statistics for the 2013-14 season. 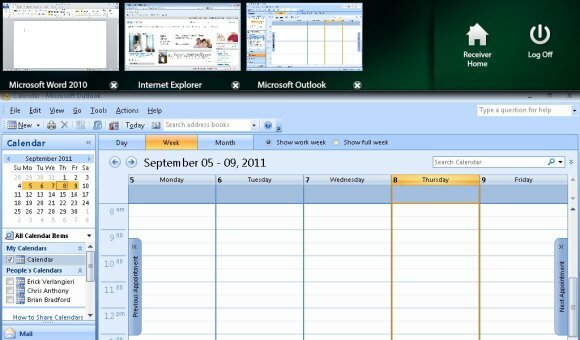 Citrix Receiver - Technology Preview lets you access your applications and desktops to help you be as productive on the go as you are in the office. If your company uses Citrix, you have the freedom to work on your favorite device from wherever you are. Just ask your IT department how to get started.